Virtual Reality, or VR, is the next revolution we ear about since a couple of years. Every game or media publisher, and every developpent Studio in the world are working on VR projects. Very few succeed. GamecoStudios has been a pioneer for AAA VR Games and experiences since early 2016. 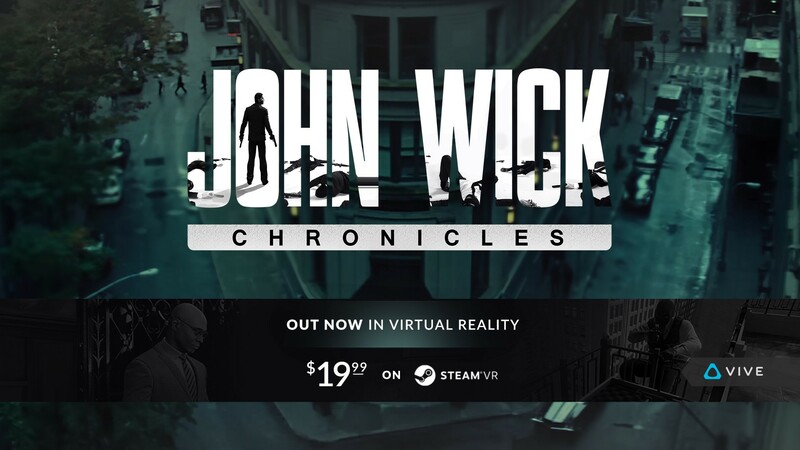 His first project, John Wick Chronicles, developed In close partnership with Starbreeze Studios and Lionsgate, has been showcased at the E3 2016 in Los Angeles and Published Early 2017 on Steam for the HTC Vive Headset. John Wick Chronicle – Arcade edition, specificaly taylored for the IMAX VR centers. Using the very high end StarVR headset, customers are enjoying it since lauch. and pushed the title to one of the VR best seller game. From this experience, Starbreeze and GamecoStudios partnered again, this time with Universal Studios to create an incredible VR experience based on the Mummy in only 9 weeks. 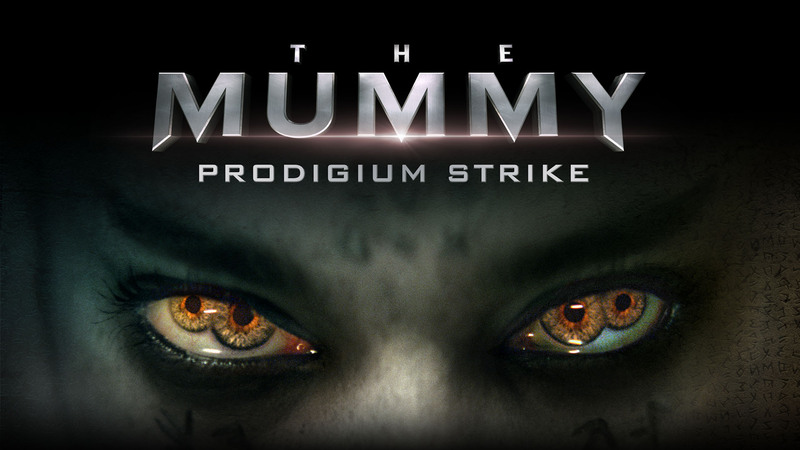 The Mummy Prodigium Strike is available now at select VR locations in both Los Angeles and New York City. The Mummy Prodigium Strike is a unique virtual reality experience based on the film. Players take on the role of an agent for monster-hunting organization Prodigium. Utilizing the revolutionary StarVR headset and 4D technology, players are tasked with protecting fellow agents from the wrath of the titular mummy, Princess Ahmanet. Our Studio VR game development team. Virtual reality imply different constrains from standard game development, from Game Design to Optimization. Gamecostudios VR and Mixed Reality team regroup a complete skillset on Unreal / Unity development. Our experience allow us to develop VR games & experiences on short cycles. The Mummy Prodigium Strike is a groundbreaking location-based experience developed by VR pioneer Starbreeze Studios and GamecoStudios. In this game, players take on the role of a Prodigium agent, and they are tasked with capturing the ancient princess Ahmanet. In addition, they are fighting hordes of ravens, spiders and undeads. With the development of John Wick Chronicles, we opened the doors of the notorious Hotel Continental Published by Lionsgate and Starbreeze AB on Steam, this electrifying first-person VR shooter is available now on the HTC Vive virtual reality headset. John Wick Chronicles puts players in the role of the legendary assassin himself, out for vengeance against the criminal underworld in a land of hired guns. Gamecostudios handled successfully the development of a major part of the project, from Art production to game programing and Level Design.